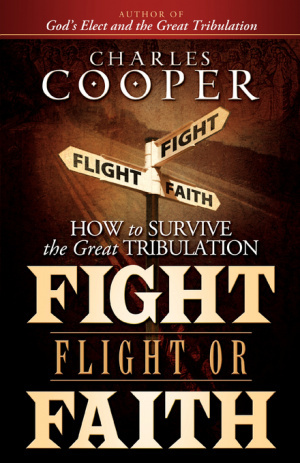 Fight, Flight, or Faith: How to Survive the Great Tribulation by Charles Cooper was published by Strong Tower Publishing in December 2008 and is our 69021st best seller. The ISBN for Fight, Flight, or Faith: How to Survive the Great Tribulation is 9780981527635. Be the first to review Fight, Flight, or Faith: How to Survive the Great Tribulation! Got a question? No problem! Just click here to ask us about Fight, Flight, or Faith: How to Survive the Great Tribulation.